Undefeated in 11 fights, Cody Garbrandt is the UFC bantamweight champion. Raised in Uhrichsville, Ohio, Garbrandt started boxing at age 15 under the guidance of his uncle, who had been an Olympic alternate in the sport. He also wrestled in high school, becoming an All-American in 2006 and state champion in 2007. After graduating to MMA, Garbrandt took his first fight in 2009 and turned pro in 2012. He finished nine of his first 11 opponents with strikes. 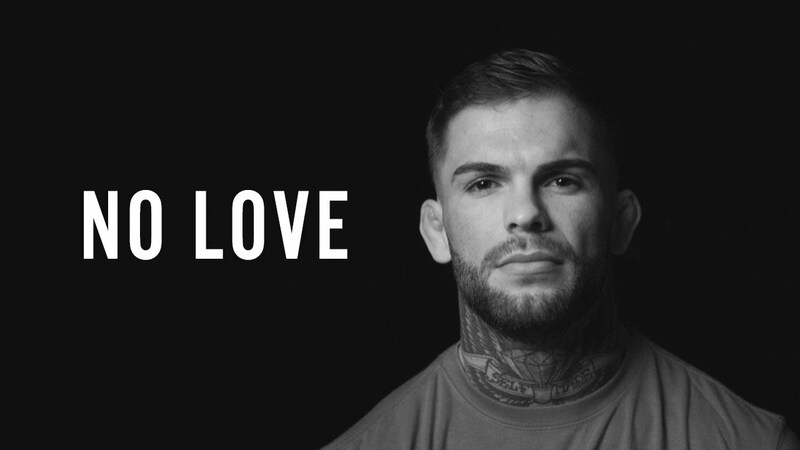 While Garbrandt’s ferocious striking may have earned him the nickname “No Love,” his incredible compassion contradicts it. He formed a friendship with a boy from his hometown, Maddux Maple, who had been battling leukemia since age five. Garbrandt promised Maple that if he could beat cancer, Garbrandt would make it to the UFC. Incredibly, Maple’s cancer went into remission, and Garbrandt signed with the UFC in 2014. He competed four times in 2016, winning every bout and three of the four by first-round knockout. His final fight of the year was a unanimous decision win over Dominick Cruz for the bantamweight belt. Garbrandt was only 25, and Cruz had not been beaten in nearly a decade. Both fighters won Fight of the Night honors for their performances. Immediately upon winning, Garbrandt presented the title belt to Maple—who had been watching ringside—and announced that he would accept a plastic replica for himself. In January 2017, the UFC announced that Garbrandt would serve as a coach on FX’s hit reality series The Ultimate Fighter (TUF), facing off against T.J. Dillashaw in the latter half of the year. Total Human Optimization Podcast #116 Cody _Nov 21, 2016 UFC Bantamweight Cody "No Love" Garbrandt will face Dominick Cruz at UFC 207 for the Bantamweight title. In this interview, he talks about his route to professional fighting and what he envisions for his career. I usually take Alpha Brain before any pad work or sparring. I feel like it helps my focus tremendously. New Mood is a game-changer to help me relax after an intense day. Now that I'm champ and have more press obligations than ever, New Mood goes with me wherever I go. My physical strength and performance is crucial to my craft. With Total Strength I know that I am getting the best results out of every training session.